Most of us who have to send and receive emails on a regular basis, have to use an email client - a kind of computer program intended for composing and managing users' email messages. These programs are called 'clients' because their email systems are based on a client-server architecture. 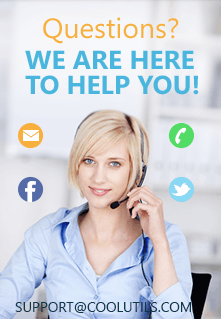 A message created in a client is routed to the server, to which the client is connected, and then it is re-routed to the destination defined by the sender. Email clients are installed on PCs and therefore make it possible for users to read their emails even without IT connection. Web-applications, which provide similar services and perform similar functions, are referred to as webmail and require IT connection. EML is a file format for email messages created in Microsoft Outlook Express - one of the popular email clients. There are other apps that support EML files as well. EML files can be opened in Internet Explorer, because they are formatted as MHT files. If you replace the .eml extension with .mht expression, you can open files in Internet Explorer. There is also another client, which can be helpful in opening EML files - Microsoft Exchange Server Outlook WebAccess. Mozilla Thunderbird is another popular email client, which you can also use to view your EML files. In case you don't have any email clients installed on your PC, you may use a special viewer to open EML. 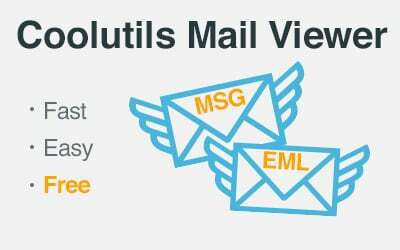 For example, you can use CoolUtils Mail Viewer - a freeware tool - to view your EML files or create fact files and save them as PDF, TXT, HTML, XLS or CSV files. This viewer opens EMLs, which email clients cannot open due to damage or corruption. Also, you can purchase Total Mail Converter and convert your emails from all clients to PDF, TXT, TIFF, RTF, DOC and HTML. This converter allows you to go about attachments in different ways. 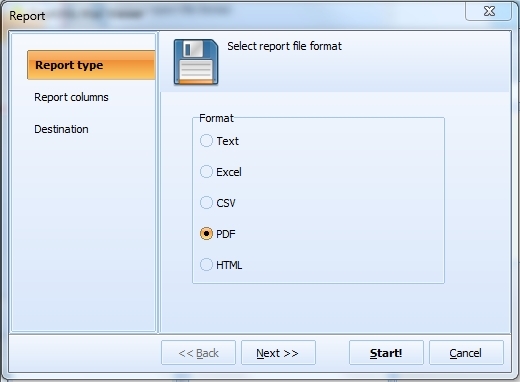 You can insert an attached image file into your output document or save to a new folder in the original file type. 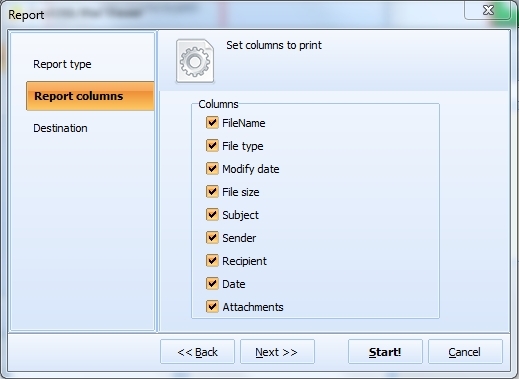 Total Mail Converter Pro has an option, which enables you to convert attachments to the specified target format along with the EML file being processed.